This post contains affiliate links. I will earn a commission if you make a purchase after clicking on my links, at no additional cost to you. Christmas is almost here, and it’s time to start scrambling around looking for gifts for all those hard-to-shop-for folks. You know those annoying people who already have everything they could possibly need and the money to buy the things they don’t? Ok, I will admit it. I am one of those people. But because I am one of these people, I have insight into what crafty ladies like me would love to get for Christmas. 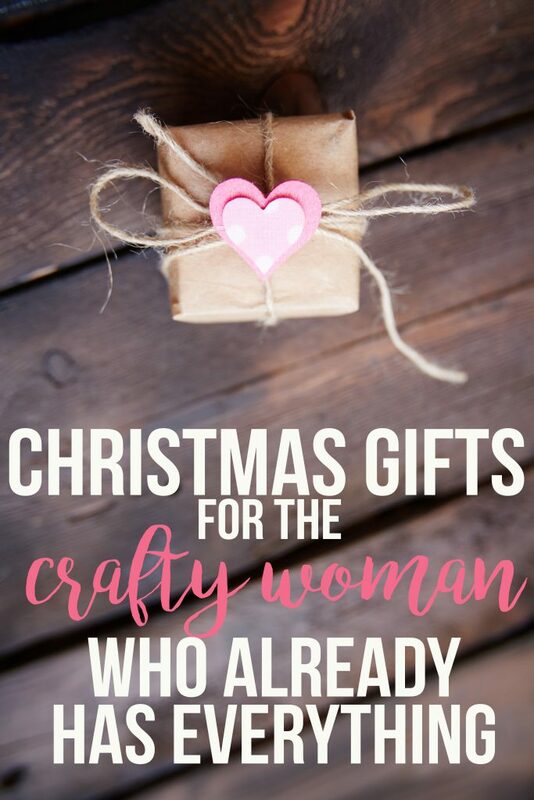 So, to help you out with this gift-giving challenge, I have assembled a little gift guide of the perfect presents to give to those crafty yet impossible to buy-for women in your life. CreativeLive and Craftsy are my favorite places for high-quality online classes. The cool thing about CreativeLive is that they offer free live-streaming of courses for a limited time, then you can purchase the class to watch the entire thing later. You can also RSVP for upcoming classes so you don’t forget when they are live streaming. Craftsy has so many great options that it’s pretty hard to choose. Knitting, sewing, quilting, watercolor, baking artisan bread… you name it and it’s there. You can even learn how to decorate a cake straight out of a fairytale. There are a gazillion fun online classes for creatives, makers and bakers these days. And when I say fun I mean FUN… calligraphy, custom hand lettering. or even more cake decorating classes. Did you know that all of these things can be learned from home now? I just love the internet. It’s so easy to mark things off my bucket list nowadays. The Lazy Girl’s Guide to Lightroom: Master Class – Speaking of online courses… I happen to sell one! Seriously, though, if you know any hobby photographers who need a gift, my new e-course is perfect for the non-techy person who wants to learn how to use Adobe Lightroom for fast photo editing. I tried to keep this course as SIMPLE as possible but still teach you everything you need to know to take amazing photographs. The mamarazzis out there will love you for this one. 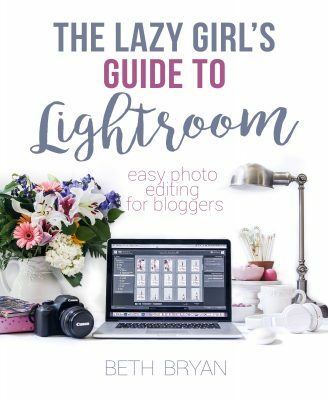 For my readers only: Take 15% off The Lazy Girl’s Guide to Lightroom: Master Class from now until January 1st, 2017 using code BOPPY. Life in Season: Celebrate the Moments that Fill Your Heart & Home– Vanessa Hunt and Heather Patterson, aka the sisters behind the blog At the Picket Fence are my sisters-from-another-mister. I have shared so many late-night conversations with these women, and now they have written a book together! This is not just any normal book though. It is a beautiful collection of handmade gift ideas (with pictures!) woven together with their own heartfelt stories. Here is a fun fact: Gloria Gaither hand-picked Life in Season as one of her bookshelf recommendations in the November/December issue of Homecoming Magazine. How cool is that for all you Gaither fans out there? Creative people are not known for being organized, and I am no exception to that rule. I just got my very first Erin Condren planner recently (you can watch my unboxing video here) and I FRIGGIN LOVE this thing! I am whipping my life into shape left and right with this little baby by my side. Speaking of whipping life into shape… My friend Sarah has created an e-course dedicated to helping women get their entire lives organized. I’m talking about a front to back, top to bottom Get-Your-Sanity-Back kind of class. 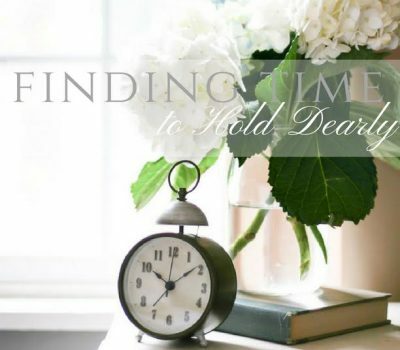 Finding Time to Hold Dearly – an e-course that teaches you how to organize your whole life. This class contains so many little golden take-away that make me go “Aha! So that’s how the super-organized people live!” It’s like getting a glimpse into a secret society. 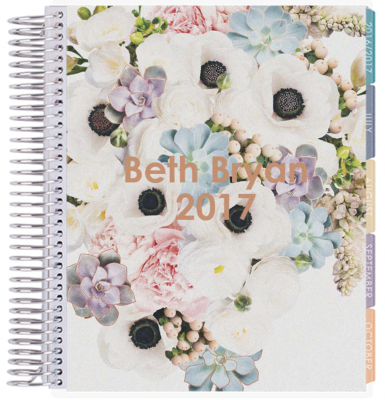 Between Sarah’s e-course and my new Erin Condren planner, 2017 is gonna be my most productive year ever. I can feel it. Watch out world. If you have someone who is always running late and constantly making excuses for their kids wrinkled and stained clothing… Give them these two gifts as a package deal and watch their eyes light up. Legacybox– I wrote a blog post about my experience with Legacybox so you can read all about it if you have been wondering how it works. This is the perfect gift to give someone who has been saying they want to get all those old home movies or photos converted to digital files. 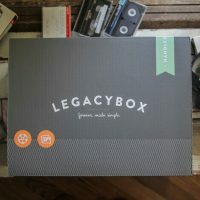 The gift of a Legacybox is another way to get organized in 2017 and mark something HUGE off a to-do list. Young Living essential oils– The Premium Starter Kits come with a diffuser of your choice and eleven bottles of amazing essential oils. Every household needs some YLEOs, y’all! Read all about them here. Living DNA Test Kit– Ready to prove your Scottish heritage to your Outlander facebook group once and for all? Get one of these DNA home kits and see where your DNA comes from! Everyone says “I would love to do that test!” so I feel like this one is a win, no matter who you are. Care.com housekeeper- Did y’all know you can now hire a house cleaning service over on Care.com? I knew they offered babysitters and petsitter services but not maids. So, there you go! Give the gift of a sparkly clean house for Christmas. I’d take that in a heartbeat. BedandBreakfast.com vacation- When in doubt, travel about. That’s my life motto. Give a gift card for an overnighter in a cozy BnB and call this Christmas shopping done. Here are a few time-sensitive discount codes for you! 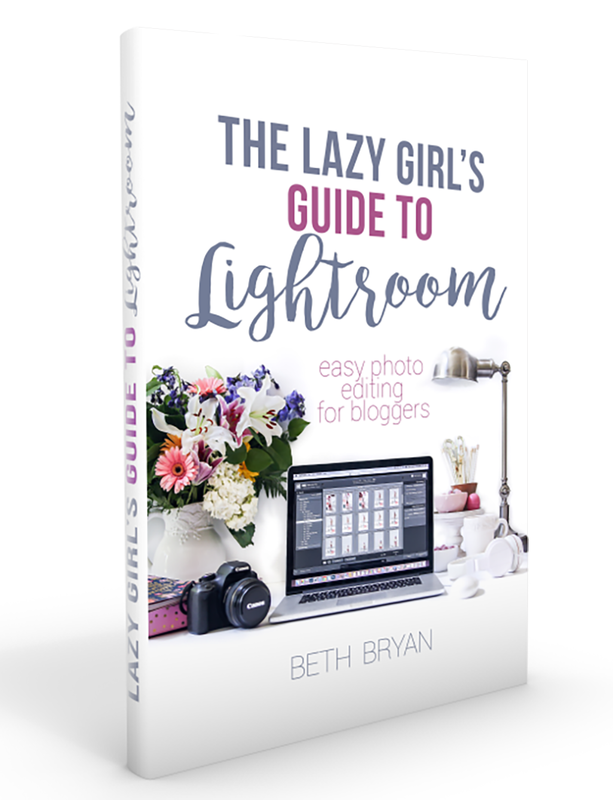 For my readers only: Get 15% off The Lazy Girl’s Guide to Lightroom: Master Class from now until January 1st, 2017. Use my coupon code BOPPY to get 40% off your Legacybox order. Offer expires 12/31. Use coupon code XMASEVE at BedandBreakfast.com to get a free $25 gift card with a gift card purchase worth $100, or get a FREE $125 gift card with a gift card purchase of $375 or more. Expires December 24, 2016. « Unfinished Attic Turned Office / Playroom: Construction Begins!